Native plants and nature to enrich your home and life! Join us rain or shine. The sale will include native and locally propagated plants, compost tea, local honey, hand-made pots, hand-made reusable bags, t-shirts, and nature related items (please note that some items may be cash or check only). Extension Master Gardeners will be available to help with plant selection and gardening questions. All proceeds support care and maintenance of the Glencarlyn Library Community Garden. Elaine Mills at 703-244-7309 or email glencarlynlibrarygarden@gmail.com. Saturday, May 11, 10:00 – 11 a.m.
Have questions regarding growing vegetables in Northern Virginia? 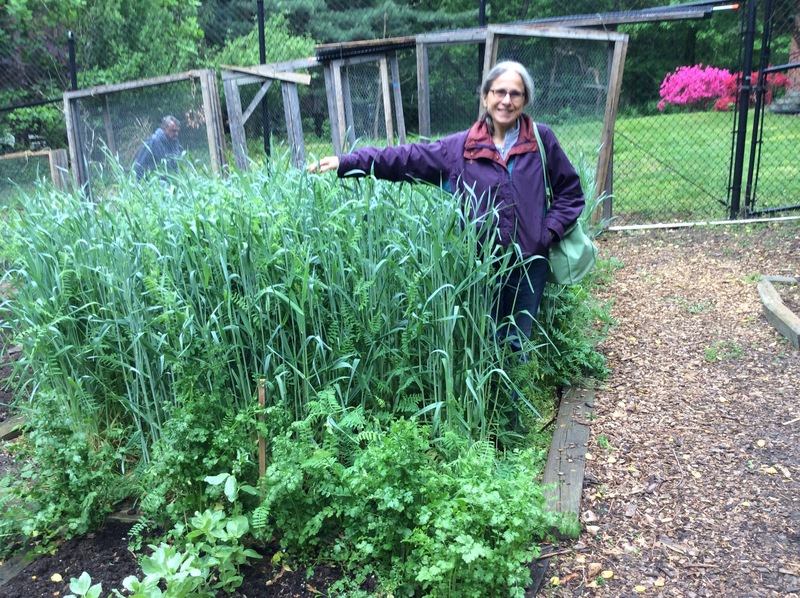 Come to the Organic Vegetable Garden in Potomac Overlook Regional Park to talk all things vegetable with an Extension Master Gardener. 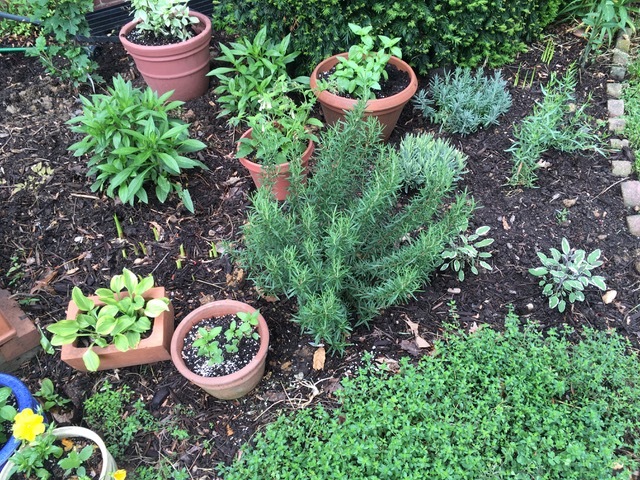 Saturday, May 11, 10:30 a.m. – 12:00 p.m.
Tuesday, May 21, 7:00 – 8:30 p.m.
Fairlington front garden – a mix of herbs and natives, right after planting. Rosemary, sage, thyme, tarragon and mint in containers. Learn how to grow edible and ornamental plants in containers on your porch, deck, balcony or patio. This workshop will cover soil, containers, maintenance and selection of suitable plants. Questions? Telephone 703-228-6414 or email mgarlalex@gmail.com. Monday, May 13, 7:00 – 8:30 p.m. Learn the science of how best to control mosquitoes and ticks, keeping them away from you and your family without pesticides. 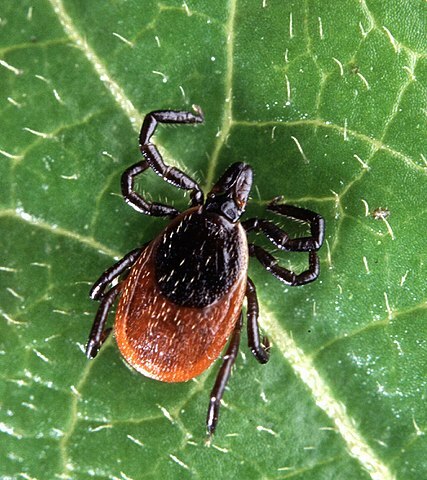 Extension Master Gardeners and Master Naturalists will teach you how to identify the mosquitoes and ticks that are common in our area, as well as learning about their life cycle, how they reproduce, and where they go in the winter. We will focus on implementing sustainable options for you, your yard, and your neighborhood. Tuesday, May 14, 10:00 – 11:00 a.m.
Join us for the first stroll of the year at Simpson Gardens. Tour the gardens’ demonstration beds that feature waterwise gardening, scented plants, plants that attract pollinators, plants that prefer shade, and plants that illustrate the use of structure and texture. 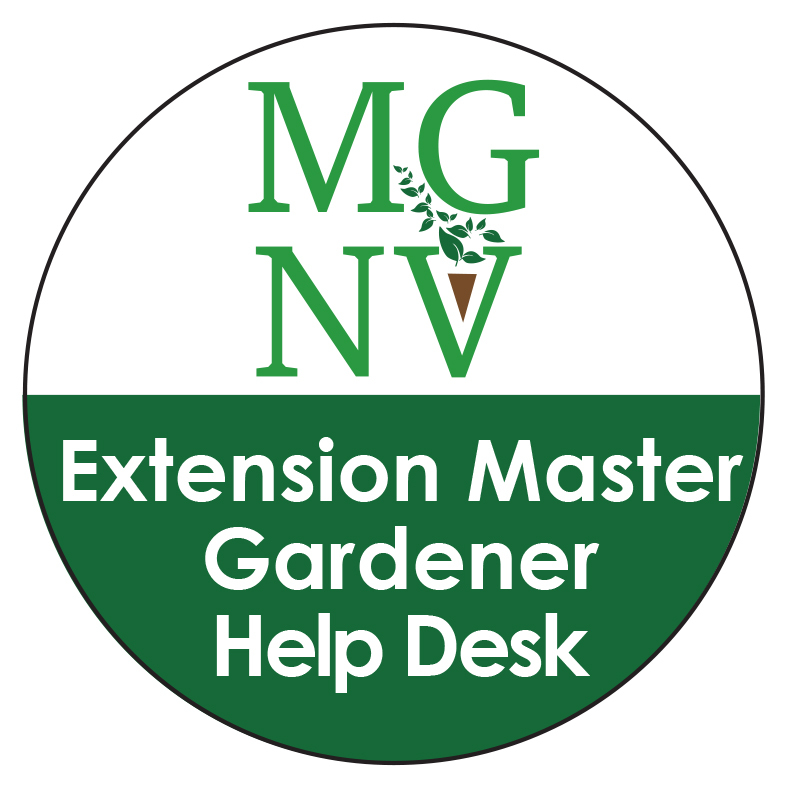 Extension Master Gardeners will be in the garden to answer questions on sustainable gardening practices. Saturday, May 18, 9:00 a.m. – 3:00 p.m. 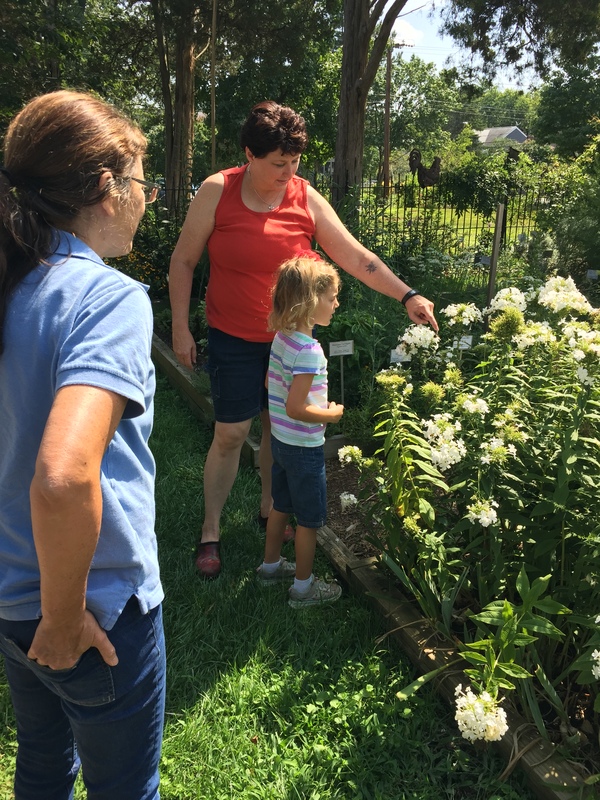 The Master Gardeners of Northern Virginia (MGNV) will be joining over 40 vendors selling plants at Green Spring Gardens. MGNV will be offering a variety of plants including VA natives and will be on hand to answer your questions. There will be a bake sale and food trucks. Don’t miss this exciting annual tradition! This event is hosted by Friends of Greens Spring Gardens (FROGS) and proceeds help purchase plants for the gardens and support educational efforts at Green Spring. More information is at Spring Garden Day 2019. Free. Questions? 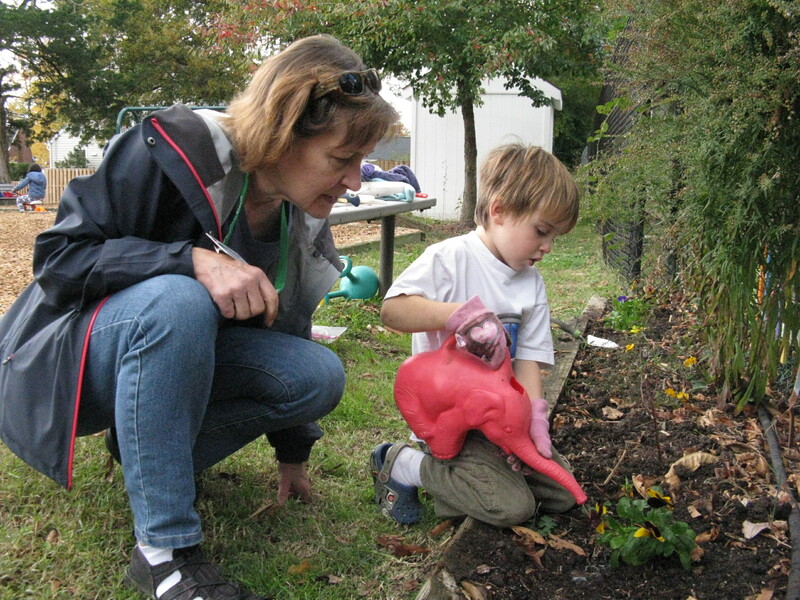 Telephone FROGS at 703-642-5173 or email info@friendsofgreenspring.org. Do you want to be a volunteer educator, love gardening, and want to protect our environment by sharing what you learn with our community? Then consider becoming an Extension Master Gardener (EMG)! Come to Information Night and learn what EMGs do and what the requirements of the volunteer training program include. You will meet our Extension Agent and Program Coordinator, as well as many of our dedicated volunteers. You will be able to pick up application materials and ask recent graduates of our volunteer training program about their experience. Join us! Thursday, May 23, 6:00 – 8:00 p.m. Teaching a young garden visitor about bumblebees. Bee seen in your garden in 2019! We will have bee-and butterfly-friendly seed planting for kids. Take home a kit to create a Butterfly Puddler in your yard, and plenty of plant ideas for pollinator gardens, herb gardens, and container gardening. 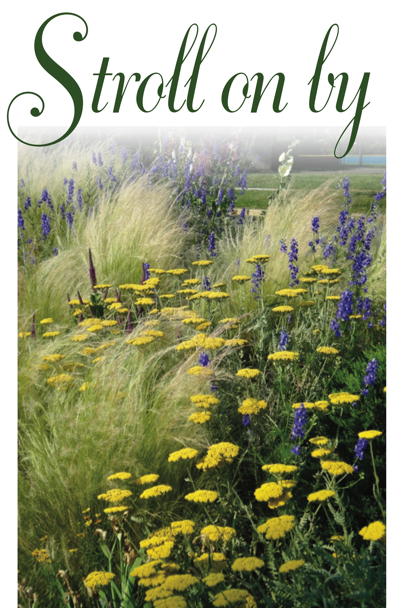 Come learn why planting native plants are the best choices for the home garden. Extension Master Gardeners will be there to answer your questions. A fun evening for all ages! 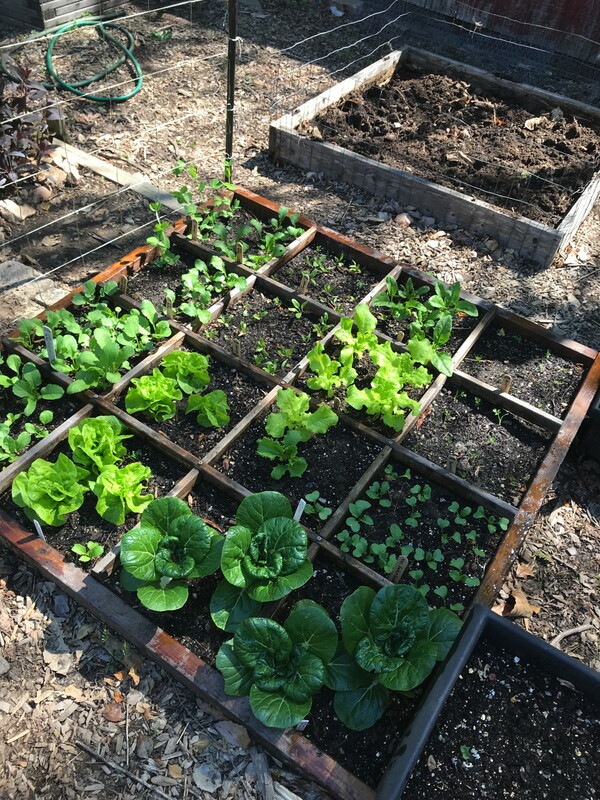 Saturday, May 25, 10:30 a.m. – 12:00 p.m.
Find out which plants are easiest to grow, because they already call this area home. Learn how to select appropriate plants that will thrive best in the conditions of your yard. We’ll discuss some best practices for planting and maintenance and some tips and techniques to help you attract birds, butterflies and pollinators to your garden. Sunday, June 2, 1:00 – 3:00 p.m.
Visit two Extension Master Gardener Demonstration Gardens at once! Both the Quarry Shade Garden and the Sunny Garden will be open Sunday afternoon at Bon Air Park. 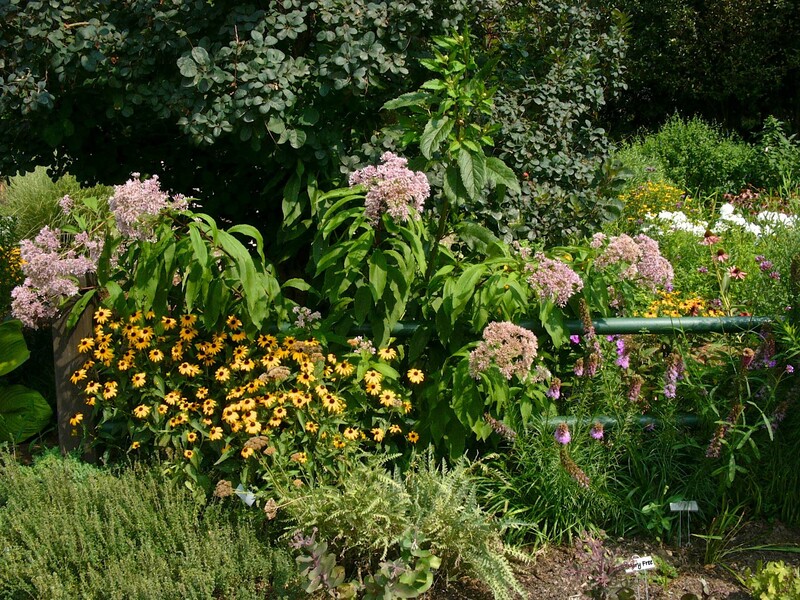 Whatever the conditions in your yard you will find plant selections, combinations, and ideas. Extension Master Gardeners will be on hand to provide growing tips. The Arlington Farmers’ Market Plant Clinic, is open every Saturday morning from 8–11 a.m., beginning April 20 and operating through September 28, and is located at N. 14th St. and N. Courthouse Rd. The Del Ray Farmers Market Plant Clinic, located at 203 E. Oxford Ave, Alexandria, VA 22301, is open from 8:30–11:00 a.m. and will operate from Saturday, May 4 through September 28. The Old Town Alexandria Farmers Market Plant Clinic, located at 301 King St., Alexandria, VA 22314, 7–9:30 a.m. will open Saturday, May 4 through September 28. 3308 S. Stafford St., Arlington, 22206 Contact us at 703-228-6414 or mgarlalex@gmail.com, or drop by to speak with our Help Desk volunteers. It’s best to call before you come to make sure we’re available. This entry was posted in Event, Glencarlyn Library Community Garden, Master Gardener Training, Organic Vegetable, Organic Vegetable Demonstration Garden, Plant Sales, Public Education Events, Shade Garden, Simpson Gardens, Sunny Garden and tagged container gardening, Glencarlyn Library Community Garden Spring Celebration and Plant Sale, Green Spring Garden Day and Big Plant Sale, Information Night, Mosquitos and Ticks, Open House, plant sale, selecting native plants, Simpson Garden Stroll. Bookmark the permalink.